Ebola, salmonella, anthrax, smallpox and other pathogens elude fast detection and must be cultivated in a lab. Current tests take hours or days. PathSensors introduced patented biosensor technologies that speed rapid detection in the field to mitigate pandemics or terrorist biowarfare. The technology, licensed from MIT uses cells from mice and bioluminescent cells from jellyfish. Think of their biosensors as a high-tech “canary in a coal mine,” protecting chickens from avian flu and people from pathogens. 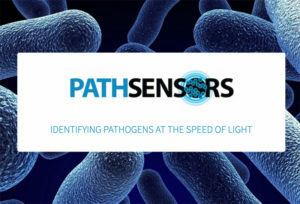 A. Lavin Communications worked with PathSensors announce new biosensor products. We generated publicity in national and local business outlets as well as exposure in key homeland security and food processing media. Ultimately, our efforts attracted a Chinese investor and strategic partner that is now distributing the technology in China where avian flu is a major problem for the poultry industry. 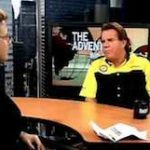 A targeted publicity strategy helps Pathsensors attract an overseas investor and strategic partner.